A 3D camera scans a non-machined anatomic part of the middle piece and advanced software calculates the sawing curve for the Chine Bone Saw which accurately cuts off the chine bone. The pork middle piece consists of the loin and the breast. The chine bone is the part of the spinal cord which is left after splitting the pork carcass. The Chine Bone Saw works independently from the splitting quality. 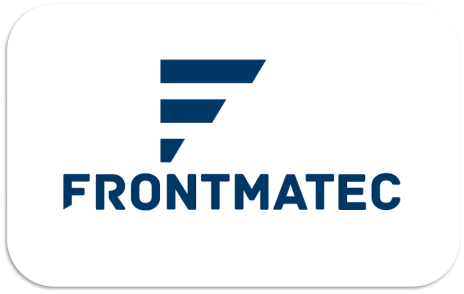 FRONTMATEC (previously SFK Leblanc) is the world leading supplier of innovative and total solutions for the meat industry. They develop, manufacture and maintain high-quality slaughter lines, cutting and deboning lines and logistic solutions for cattle, pigs and sheep.